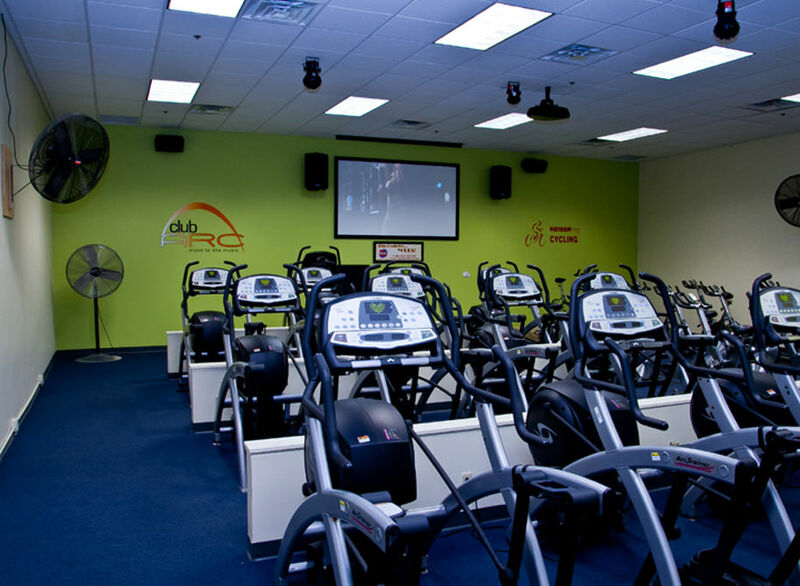 When you sign up for cycling classes in North Attleboro, MA, you will be exercising on a stationary bike in a room with exciting lights and loud music which makes the class more engaging and fun. The bike in this workout has various tension levels that can be adjusted to fit the interval workout for your specific session. Changing the tension and speed constantly during the workout makes this class fun and challenging. The bike will also track your progress and as you start seeing results, you will become more motivated to continue in order to accomplish your fitness goals. Burning calories and relieving stress are just a few of the benefits of cycling classes. You will work out with certified instructors and other fitness enthusiasts. Not only will you learn cycling workout routines you will also find the correct position on the bike. When done right, you will burn extra fat, tone muscles, and increase your endurance. Cycling interval training workouts will let you focus on certain muscle groups like abs, core, glutes, thighs, and calves. The tension levels mentioned earlier allow you to increase or decrease the difficulty to better simulate riding up or down a hill. To find out more about cycling workout classes, contact Answer is Fitness.